God is cleaning up my house too! So glad to hear it!! Enjoy the process! 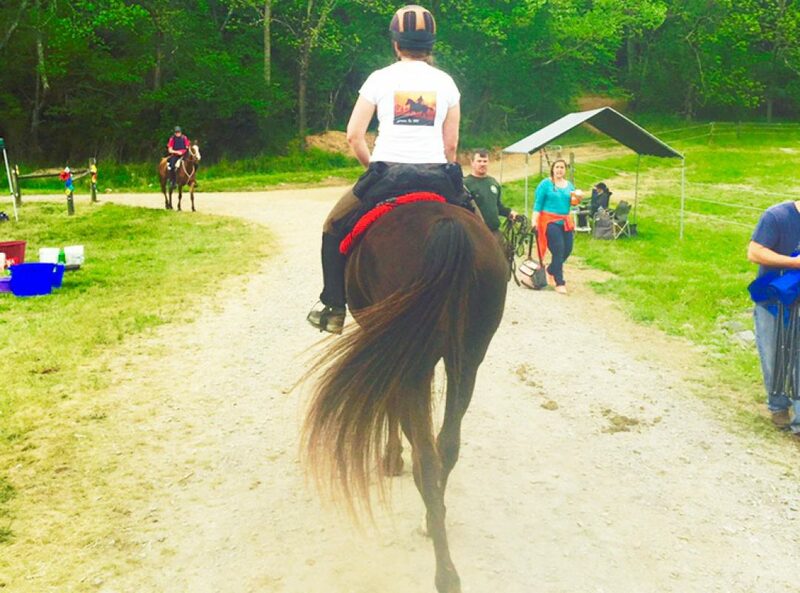 Its challenging and inspirational to know what can be possible on our relationship with our horse! !